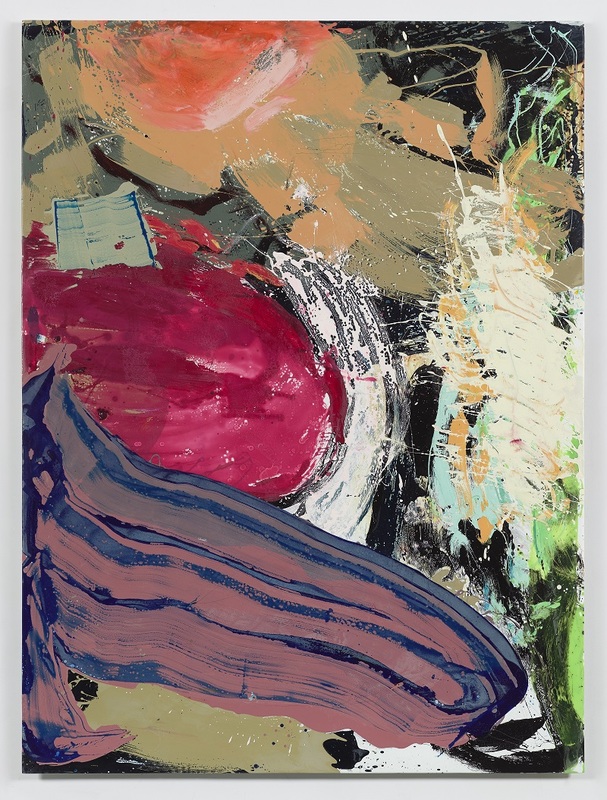 Ryan Sullivan (b.1983, New York) graduated from the Rhode Island School of Design, Providence (RI) in 2005. 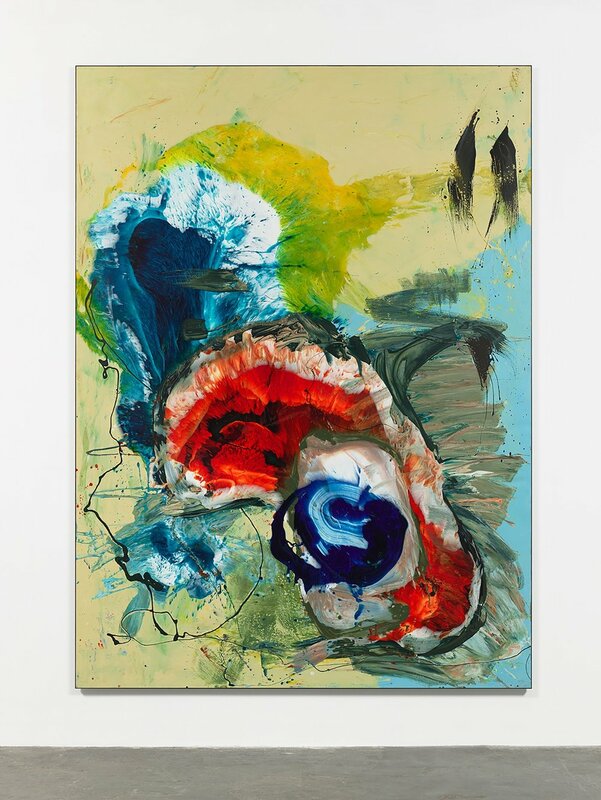 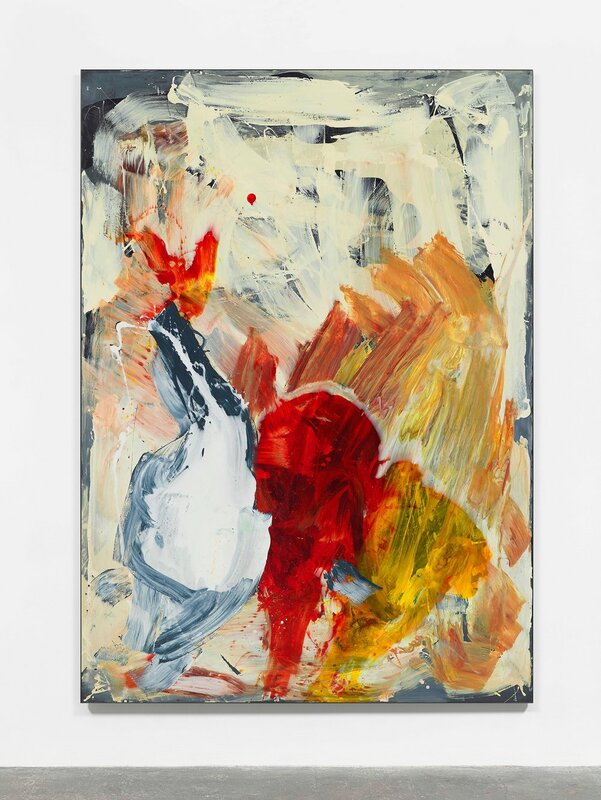 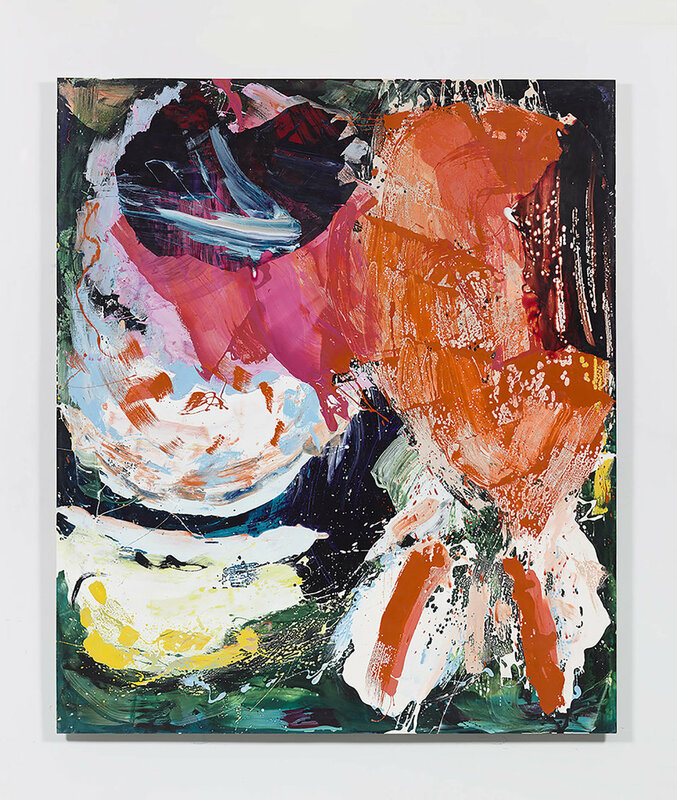 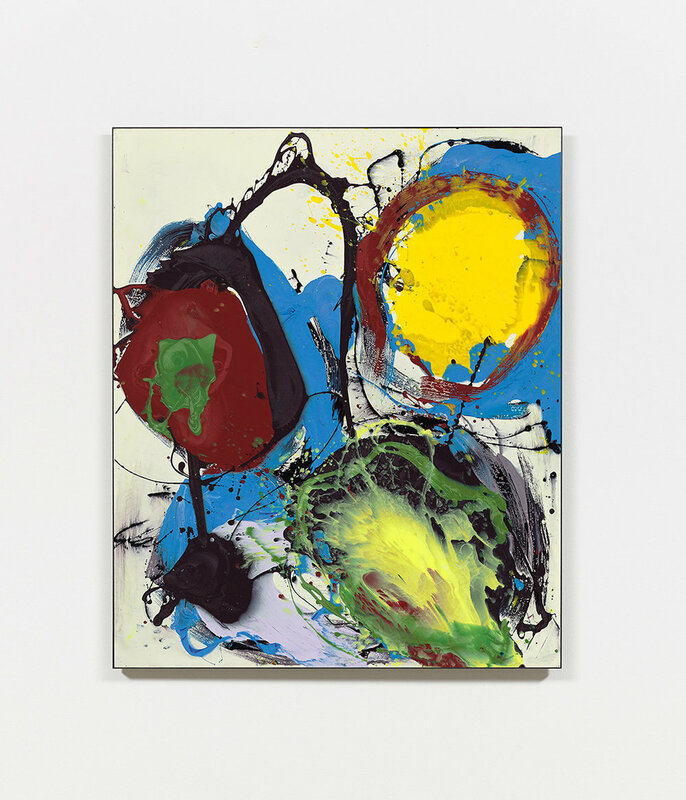 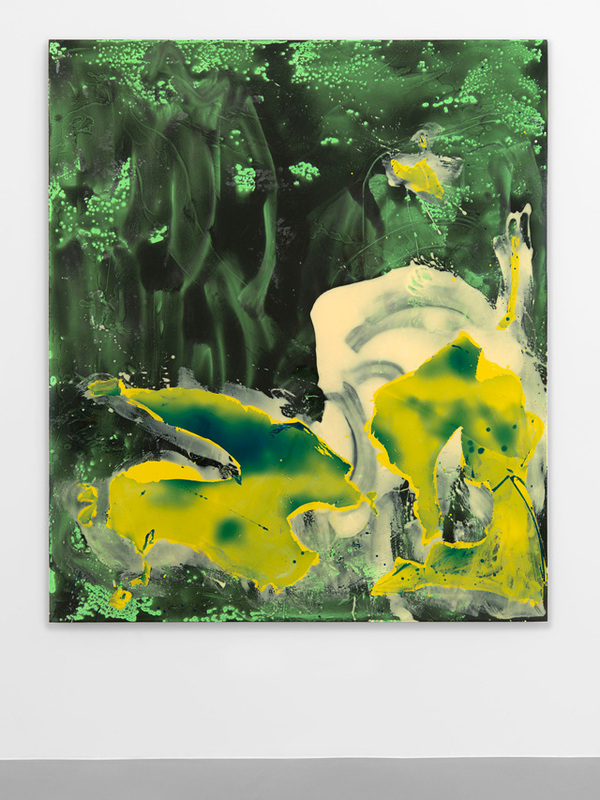 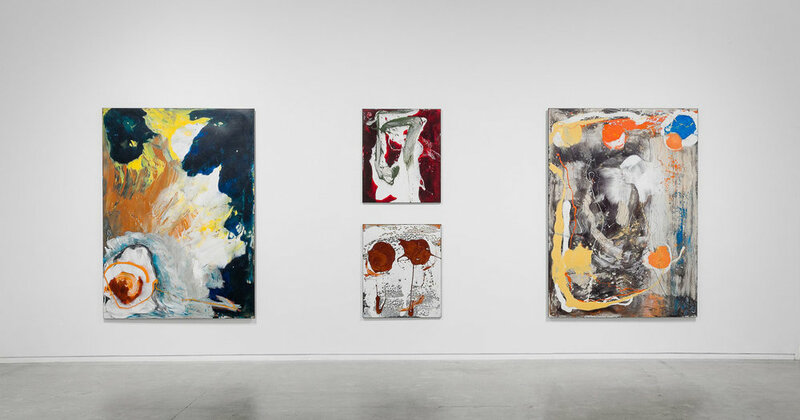 Built up in multiple layers, Sullivan’s large-scale paintings reflect his dynamic and constantly-evolving mode of abstraction, with each painting standing as a physical record of its own creation – both embodying and describing material flows and physical processes. 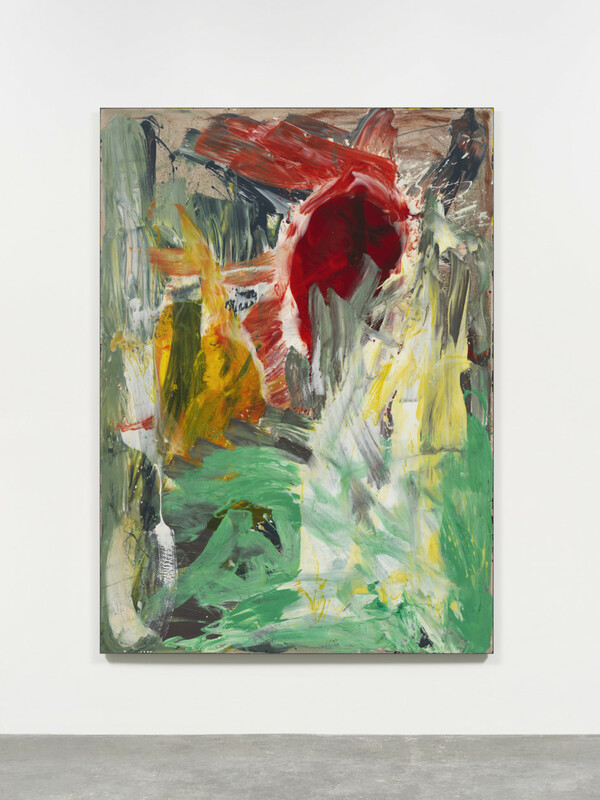 Distinctive and unrepeatable, Sullivan’s works have been praised for their assertion of painting's enduring critical importance and potential.